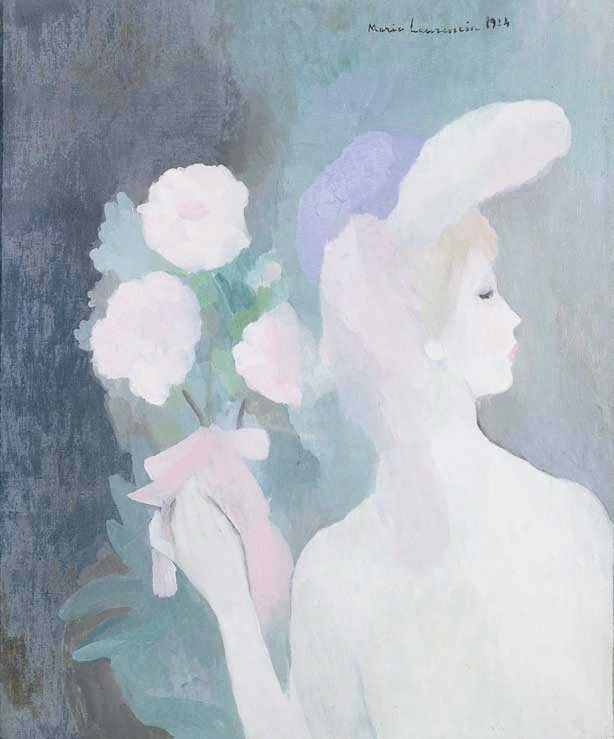 Signed and dated u.r., black oil "Marie Laurencin 1924". Galerie Paul Rosenberg, Paris, 1924, Paris/France, stock no. 955. Purchased by Paul Rosenberg from the artist, 10 June 1924. Receipt of sale now located in the Paul Rosenberg & Co. Archives at the Pierpont Morgan Library Archives, New York.